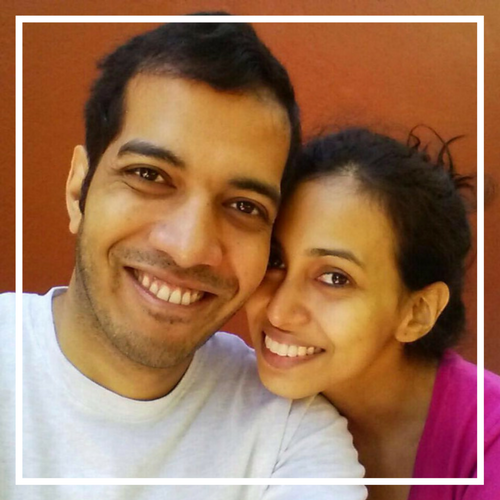 Siddharth and Shruti » Nerdy stuff » TV Shows » Game of Thrones locations on our bucket-list and the ones we have visited so far! 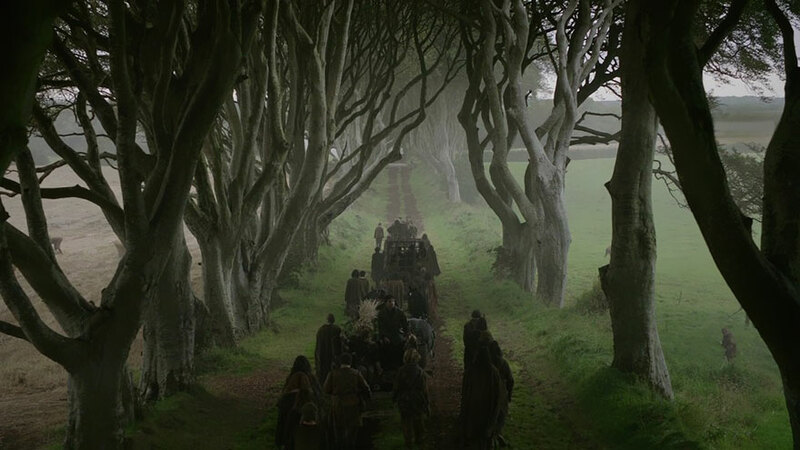 Game of Thrones locations on our bucket-list and the ones we have visited so far! Whether you are a huge Game of Thrones nerd like us, or just don’t care about the show, you have to admit that it is shot some pretty amazing locations! Right from Season 1, they have been shooting in locations that gave us some serious wanderlust. These are the top contenders on our bucket list. A UNESCO World Heritage site, Dubrovnik was the main filming location in Croatia for King’s Landing. The Gothic and Baroque architecture of this beautiful city are visible in Game of Thrones across the seasons. 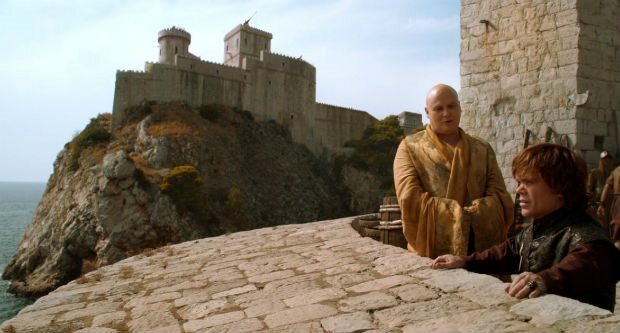 Whether it is Tyrion talking to Varys or Olenna Tyrell’s gardens, the locations are breathtaking. 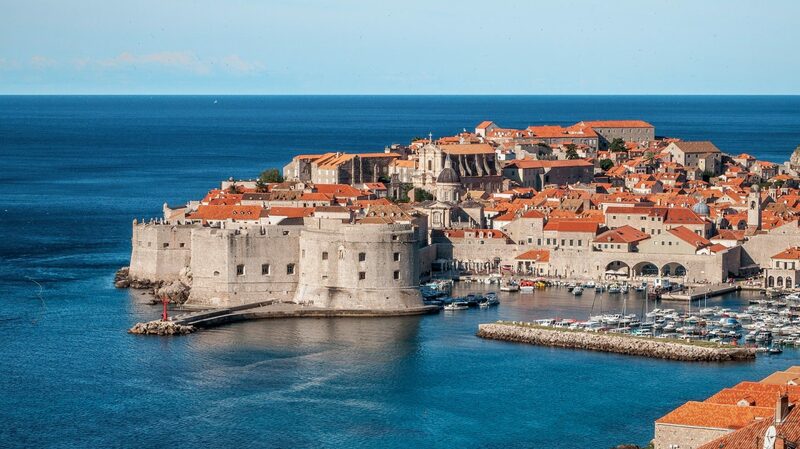 The jewel of the Adriatic as it is lovingly called is filled with picturesque city walls, guard towers and red roofs. The landscape of northern Ireland is quite a contrast to the vibrant Dubrovnik. 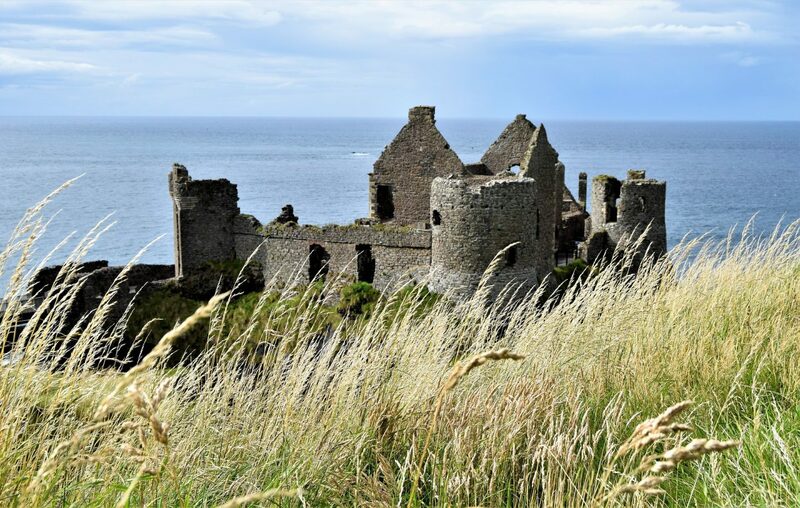 Crumbling castles, grasslands and ancient ruins give it a mysterious vibe which makes it a fabulous shooting location for a show like Game of Thrones. 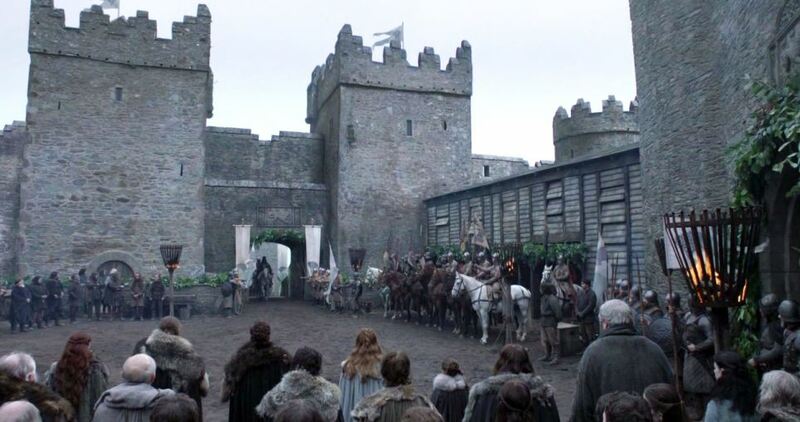 Right from the first episode, we see parts of northern Ireland in the castle of Winterfell. Castle Ward, the 18th-century farmyard where the Starks hosted the Baratheons is now promoted as a shooting location where visitors can actually wear costumes and hone their archery skills like Bran. Remember the city of Yunkai? 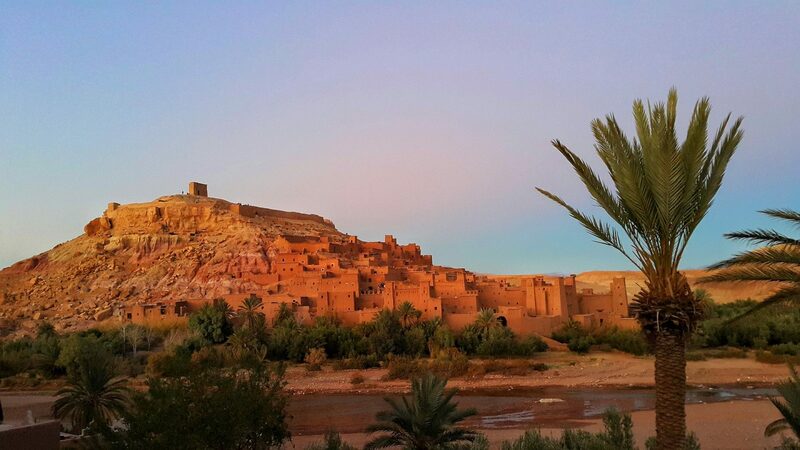 It was shot at the fortified village of Aït Benhaddou which lies on the way from Sahara to Marrakech. Aït Benhaddou is a group of earthern buildings at the bottom of the red Atlas Mountain. It’s neighbour, Astapor was shot in Essaouira. This seaside city has an undeniable medieval feel. 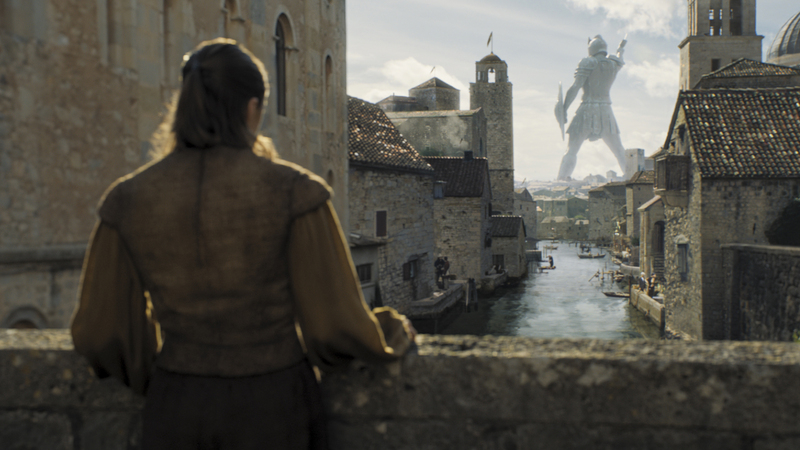 Walking along its massive fortress might just give you the illusion that you are Khaleesi. “We call Qarth “the Greatest City that Ever Was or Will Be”. Such grand claims aside, Qarth does seem like a fascinating place to visit. It was shot in the botanical gardens on Lokrum and in the Former Benedictine monastery. The Island of Lokrum lies on the eastern Croatian coast has an interesting landscape. There is a lake called Mrtvo More which translates to Dead Sea. Clear and calm water in this lake makes it a popular choice for bathing. Lokrum also has a nature reserve which is famous for peacocks. Built in 1319, the Minceta Tower in Dubrovrik served as the House of the Undying in Game of Thrones. The narrow tower that we recognize from the show were designed in 1464 by architect and sculptor Juraj Dalmatinac. If you are not looking for stolen dragons, you can climb up the tower to get a spectacular view of Dubrovnik. 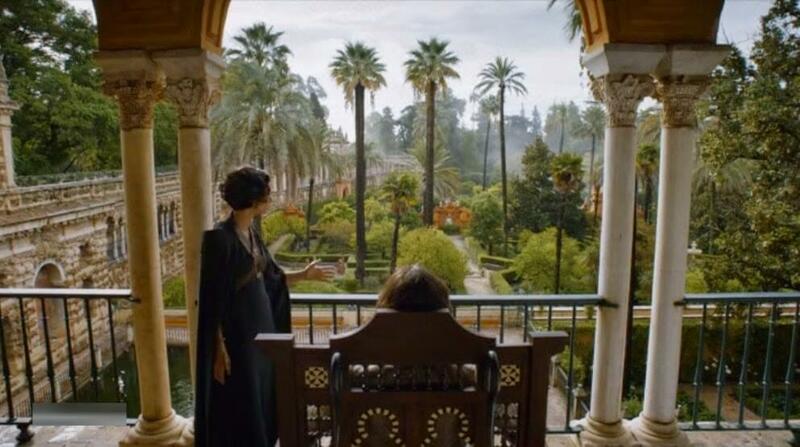 Although the show has butchered the Dorne storyline which we loved in the books, we cannot stop marvelling at the location. 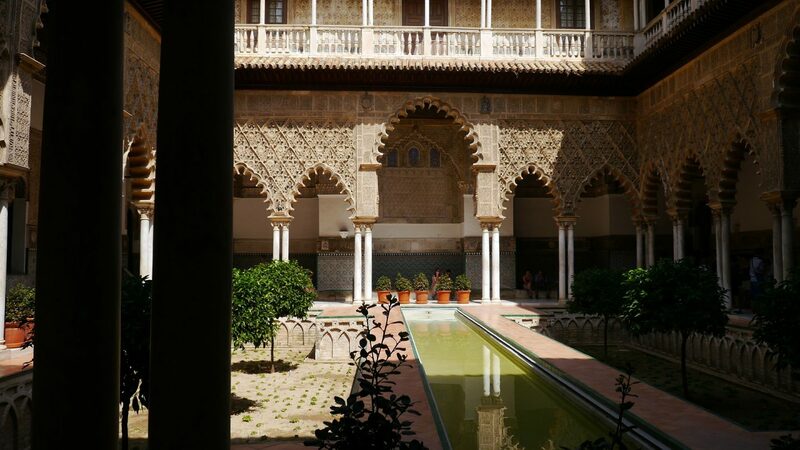 The Alcázar of Seville is a gorgeous royal palace built on the site of an Abbadid Muslim fortress destroyed after the Christian conquest of Seville. It showcases Mudéjar, Gothic and Mannerist architecture built by Alfonso X and Peter of Castile. Just look at those ornate details! Highlights: Puerta del León, Baths of Lady María de Padilla, The Gardens. 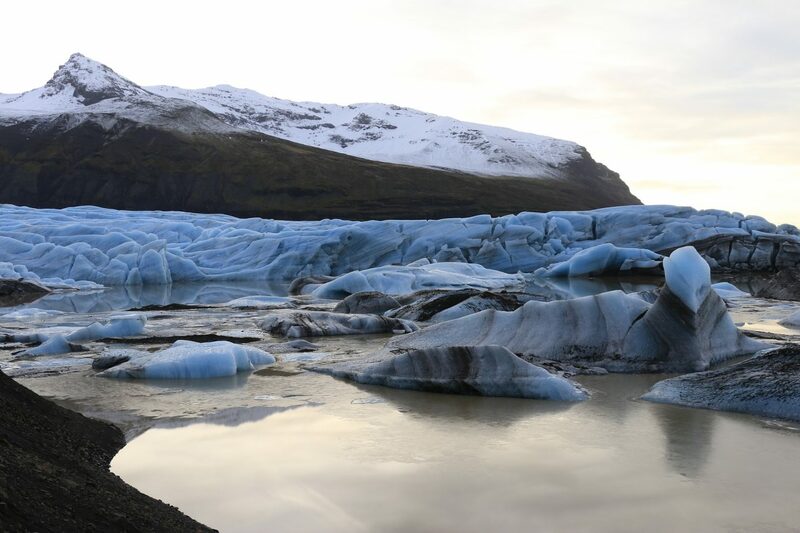 Vatnajökull is one of the largest glacier in Iceland. It is quite popular for activities like glacier walking which btw needs to be prebooked. 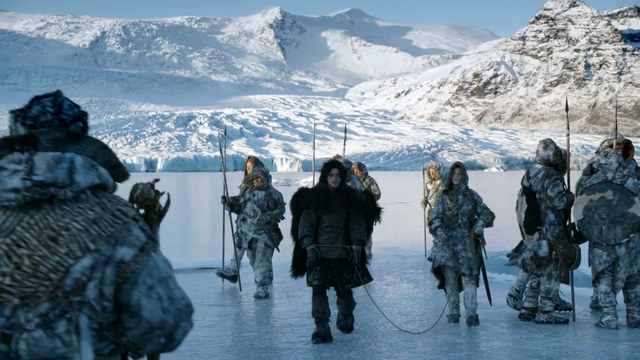 We can see why it was chosen for shooting scenes beyond the wall. This beautiful location does look like it could belong to the cold north or even as lands of always winter. To be honest, Arya’s storyline in Braavos is not our favourite. Hoping the books are better than the TV show for this storyline. Nevertheless, Girona is such a lovely town to visit! 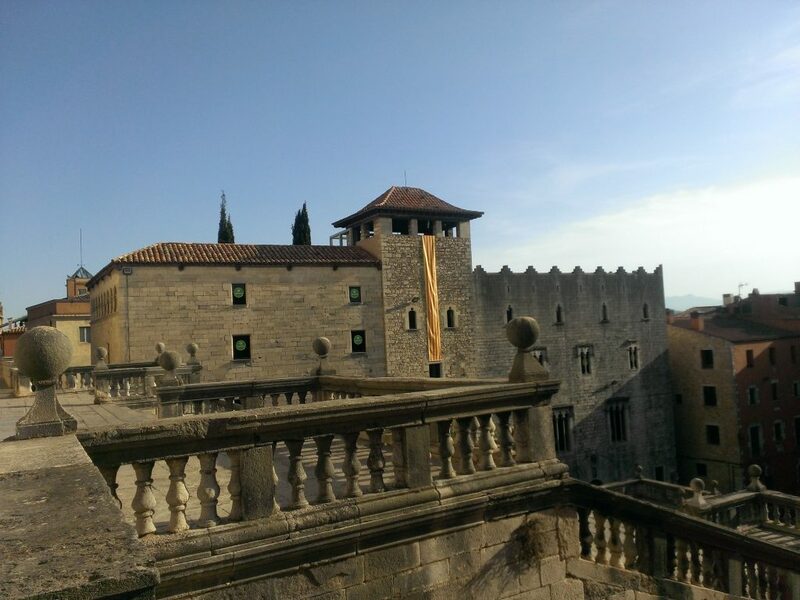 We have a post on 5 things to do in Girona with more details if you are interested. Get your best walking shoes for this excursion and wander around the cathedral and cross the Onyar River. You can reward yourselves with some yummy delights at the cafés around the Placa de la Independencia. Well, this one is a bit of a cop out, since we only reached the cave, but did not enter. For those of you who are visiting Grjótagjá in summer, you can definitely try to explore it. Make sure you carry a flashlight and climb down carefully. 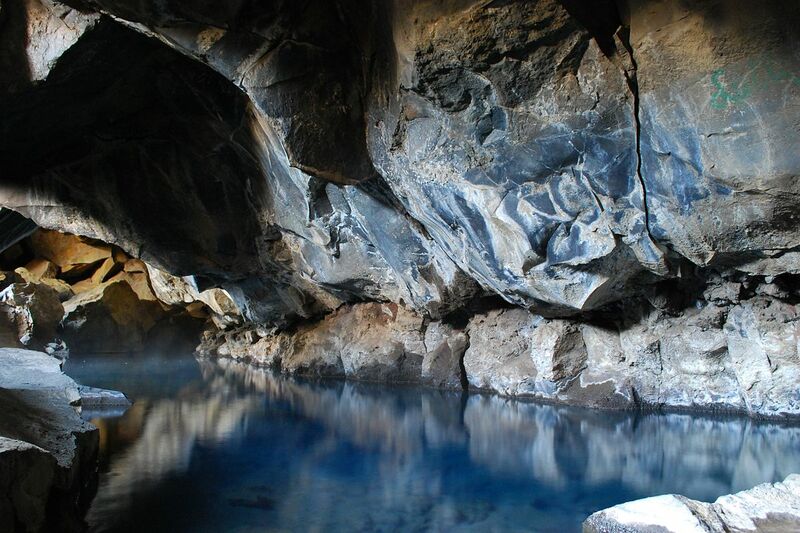 The safest way to explore this cave would be to ask a local to accompany you. 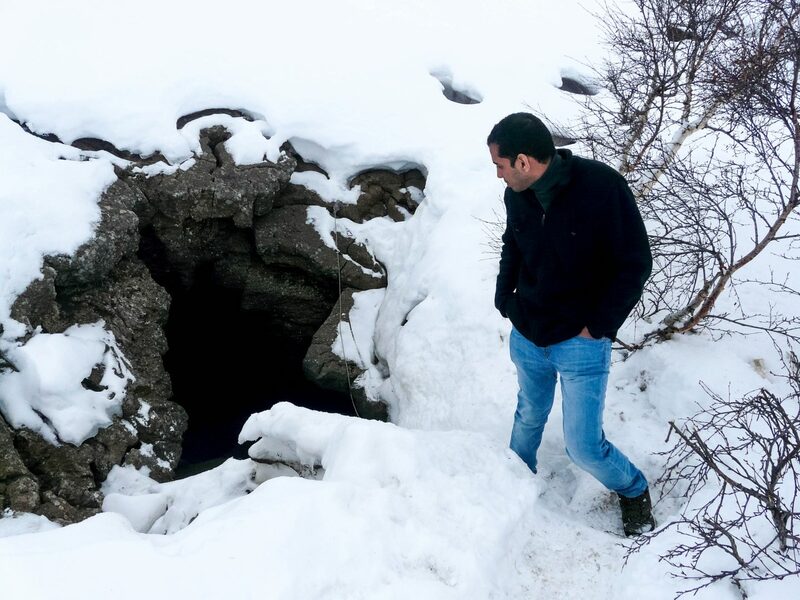 Here’s a picture of Siddharth outside the cave. We decided against trying to enter through this tiny entrance by ourselves. Would you have dared? 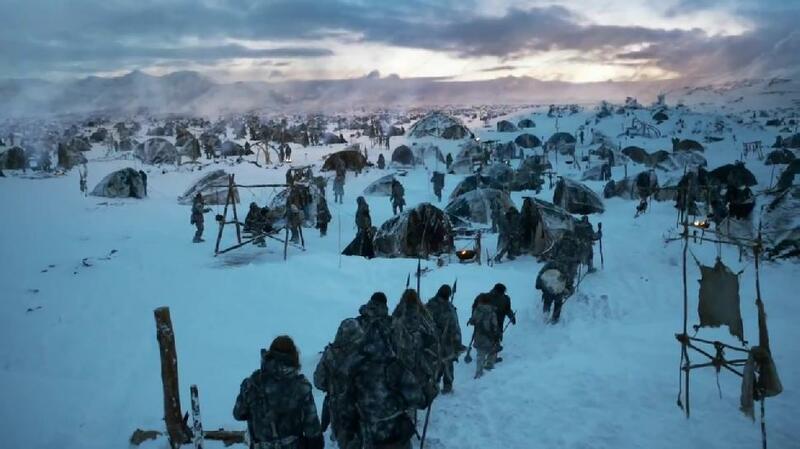 Since the wildling camp scenes were shot in winter, we experienced it exactly how it was in the tv show. Dimmuborgir rocks at Mývatn are unusually shaped lava fields. It is said that Dimmuborgir is the place where Satan landed. 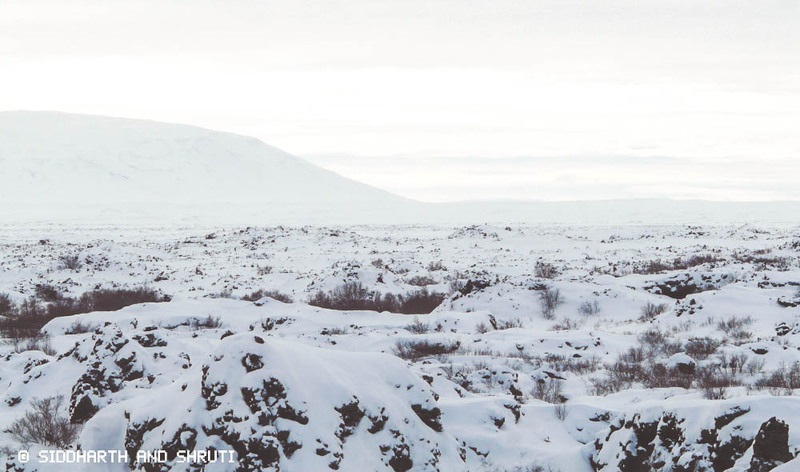 If you are a black metal fan, the name might sound familiar since the Norwegian symphonic black metal band Dimmu Borgir is named after this dark fortress. 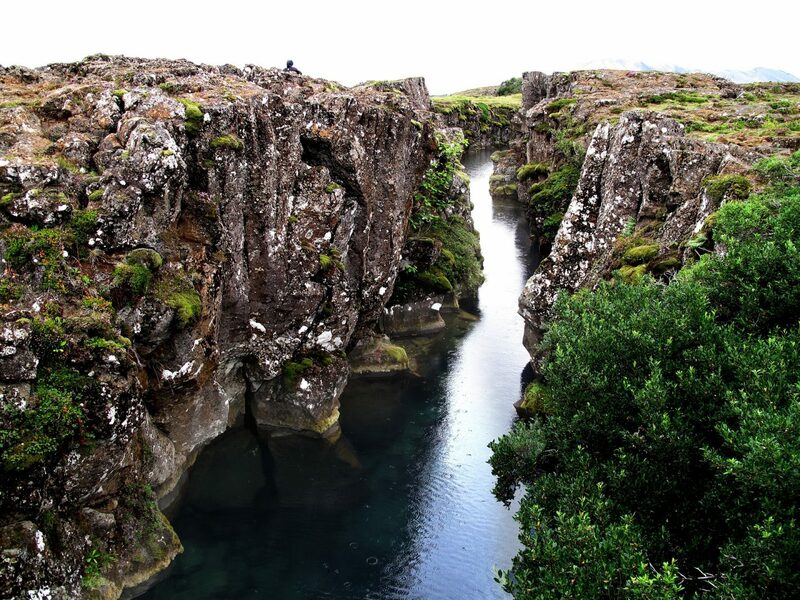 Most people who visit Iceland will be familiar with Thingvellir as it is a part of the Golden Circle and perhaps one of the more popular tourist attractions. This was a bit of a surprise when we did our research. 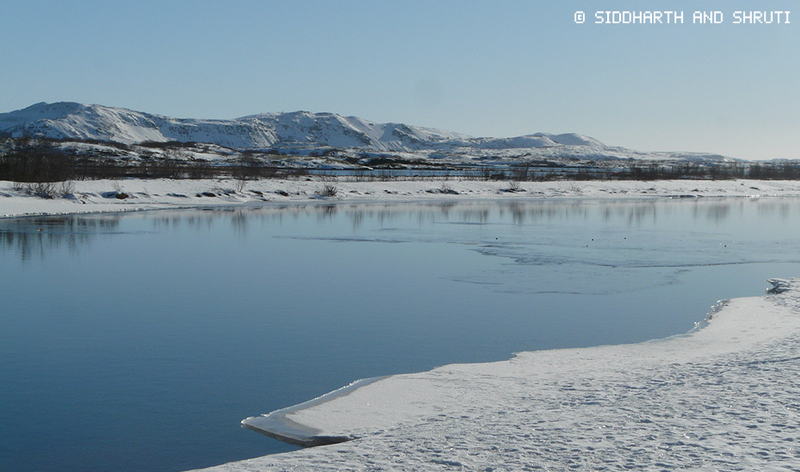 We never would have guessed that Sandor Clegane and Arya’s journey was through Thingvellir National Park! Since we visited it in winter and the landscape looked so different, that when we saw a picture of the park in summer we were amazed. Gotta revisit and have a picnic here in the summer. You might recognize this tree tunnel from the Kingsroad. Unfortunately in 2017, Storm Doris destroyed parts of this iconic landmark. 150 trees were planted in the 18th century. 90 of them have survived the damage. Two of these ancient trees were planted by the Stuart family were completely destroyed. 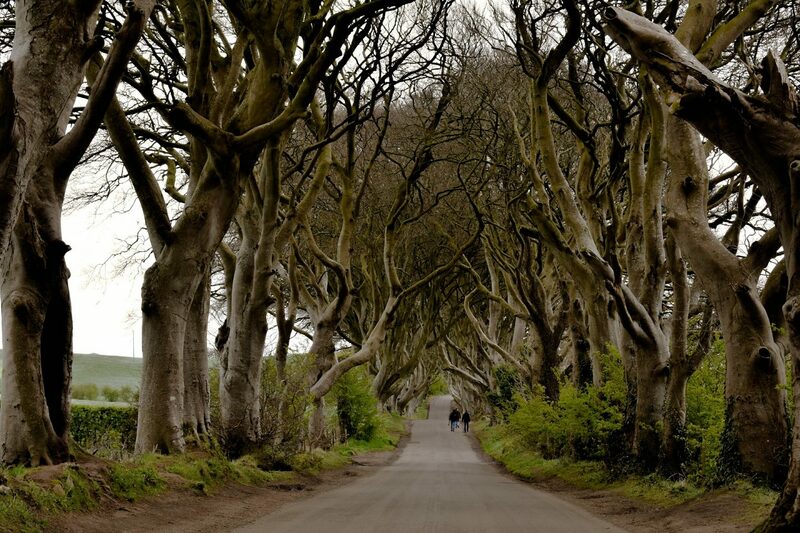 There’s been many petitions online by fans and locals to save the Dark Hedges. 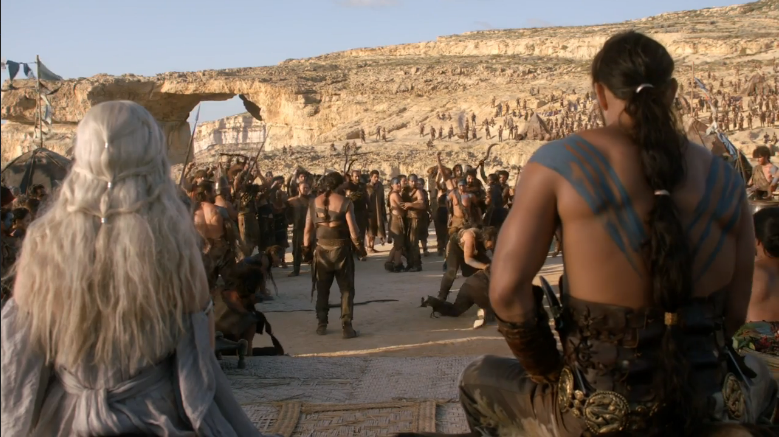 Remember Daenerys and Khal Drogo’s marriage? 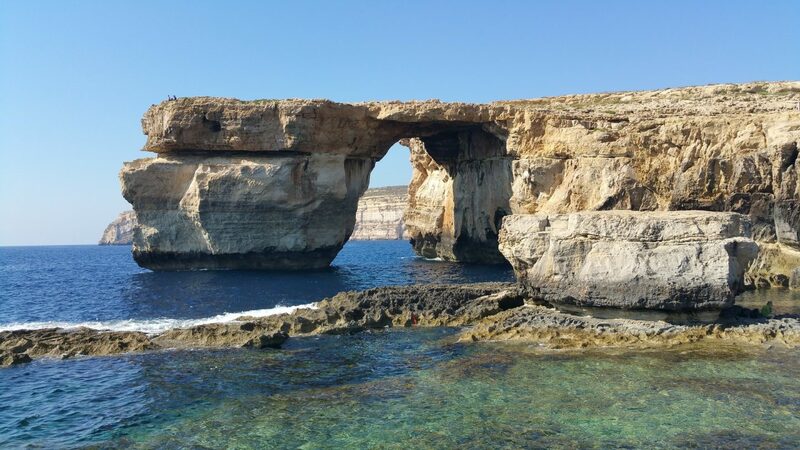 This mega rock arch at Gozo was used as a backdrop. The powerful gale winds in (again) 2017 led to its fall. It submerged into the sea and now is being explored by divers. Marine life is beginning to take over its white rocks. How many of these locations have you visited so far? Any of these on your bucket list? Let’s geek out in the comments below! Love this post. Fun to read – especially for a Game of Thrones fan! I think I’ll have to binge watch som Game of Thrones again. Have you seen the T-shirts with the face of Tyrion and a text that reads; I drink wine – and then I know things. I want one of those – that’s me! Haha. That’s a great tshirt! We would buy that one as well! We were so excited when we went to Iceland to visit the shooting locations. 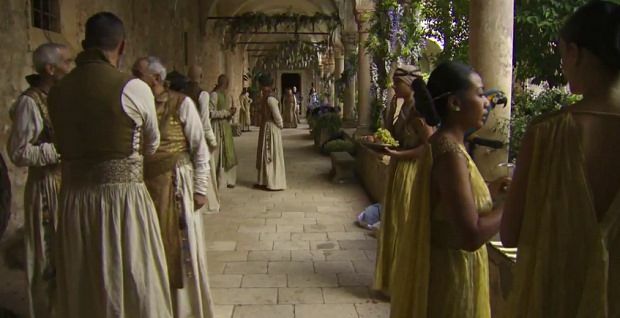 We wouldn’t mind taking a year off to see more GoT locations as well. They really do have an eye for the perfect locations. Haha. We would totally visit a GoT theme park! That’s so cool! I don’t watch Game of Thrones but I always loooove visiting places where my favorite movies/series were filmed! Fantastic! We love visited shooting locations too. What a fun post! 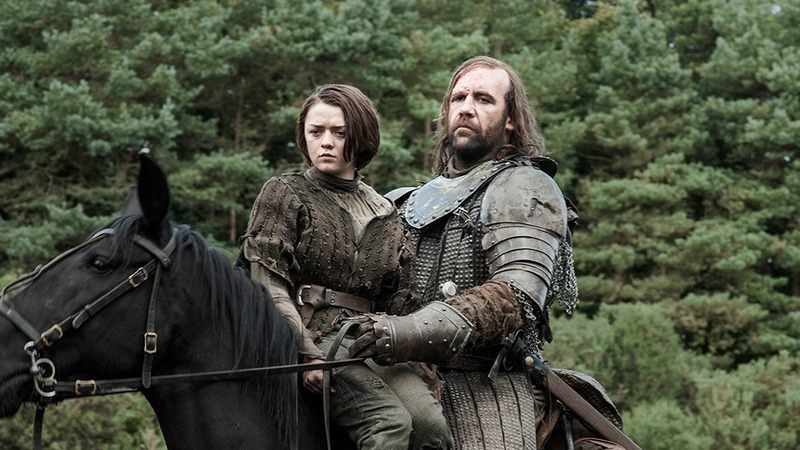 It’s been a long time since I’ve seen Sandor Clegane’s real name. LOL. Croatia and Malta are on my radar for this year so I’ll make a concerted effort to visit their GoT locations. Haha Clegane bowl! Looking forward to you Malta and Croatia trip posts! What a great idea for GOT fans! I’ve never seen the show, but I wouldn’t mind visiting any of these places. I love those old castles and especially the location in Dubrovnik. So fun to explore! Dubrovnik really seems like a beautiful place, filled with historic sites. On our list for summer destinations. What a fun read. After several years of hearing about the show, I decided this past year to watch the series. But, never had I though about visiting some of the locations in the series — until now. I am struggling with some serious wanderlust now. I think I need to go to Dubrovnik tomorrow, if not sooner. As a GoT fan I love this post! More than once I’ve found myself googling a filming location while watching an episode, and doing a tour a filming sites has been in the back of mind for some time now. But now I’m going to have to do it- sooner rather than later. First stop is obviously Dubrovnik! I didn’t realize the show was filmed in so many different locations but it makes total sense! I am currently on book 4 and have only watched season 1 so now I have to go back and rewatch season 1 and then follow that up with the other seasons to get the full effect of this post but I love the idea of visiting these places! We get that you don’t want to drag yourselves from your paradise! Enjoy Gili Air. Do you believe that i never see Game of Thrones?…. Maybe i am the only person on earth!!!! Haha. We do know quite a few people who have never seen Game of Thrones. Awesome article, we frickin love GOT, it’s a killer waiting for the next series! How long till you tick off all of the list? High five! We are waiting for the next series as well! Don’t know how long it will take us to tick it off, but we are hoping in the next couple of years. Magical spots, all of them. I have been to Seville and Dubrovnik, but haven’t seen Game of Thrones at all 🙂 They’re all larger than life in the movies, but seeing the real thing is something else! True! Nothing compares to the real thing. I so love this post! I’m a huge Game of Thrones fan and would love to see some of the iconic places from the series. Thanks for all the tips on how to see them! Happy to share! They are really beautiful locations. I must get back to watching GoT. I got as far as series 5. Glad to see the Northern Ireland locations. It’s really gave a boost to the economy there and made more jobs. Wow! 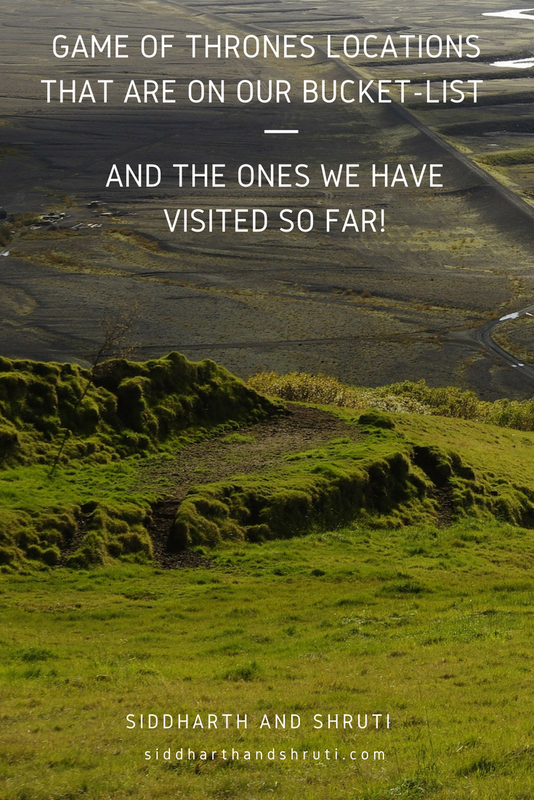 You have visited so many! I have only managed Dubvonik so far but LOVED it! the trees and Iceland locations are high on my bucketlist. We went to Essaouira earlier this year and recommend it. We hadn’t realised that it was in Game of Thrones before. Great idea for a Bucket List! This was super interesting! I knew only about the Croatia locations, but the Iceland ones are spectacular. Iceland has been on my bucket list forever, now I have even more reason to book it! Guys, you really inspired me. when i checked your travel bucket list you have mentioned 70+ location in it. and one of them you have visited. Lots of people think to travel the world. but few of people like you actually do that. Awesome. Keep it up. i hope you will fill your bucket soon. I love GoT and I’ve been lucky enough to visit a couple of locations on this list but there are so many more to see! I really loved scenes in Bravos so sounds like I need to get myself to Girona! You guys are doing a great job at ticking these off!